It’s an exciting time for Posts across the world as our fiercely competitive industry continues to evolve. This report consolidates the views of industry leaders and those on the ground to help Posts reinvent the customer experience and engage with their consumers on a one- to-one level. In this white paper, we examine the challenges facing Postal Operators. 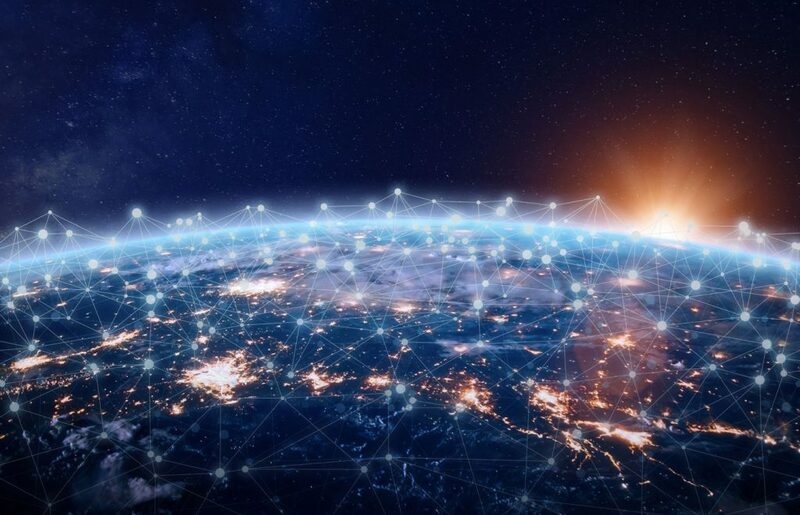 We explore how digital transformation, in particular the shift from traditional mail to digital mail, can augment, enhance, and reposition the role of Postal Operators in an increasingly digitized society. The ‘always-on’ consumer demands more access to products and more flexible service. The solution starts with mobile. Our guide explores how mobile drives success for Posts in the eCommerce era, and how you can introduce real innovation to your organization. The future of Post isn’t in transit; it’s here and taking the form of kiosks. Self-service kiosks are becoming an integral part of doing business in today’s demanding retail environment. This guide will help innovate your organization. We surveyed Postal Operators around the world to get their views on the current postal landscape. Find out; what percentage of Posts are using digital mail, how many offer mobile transactions at the doorstep and which Posts are leading the way when it comes to innovation. Jacob joined the Escher Software Development team in April 1996. Since then, he has been involved with the majority of the technologies present in Escher’s current product set. Jacob is responsible for the Boston Services Team, in particular all of Escher’s services and operations for the United States Postal Service. Prior to joining Escher, Jacob worked for internet application and service companies. With over 20 years’ experience in Posts, Jacob is an expert in the development of technology that allows Posts to transform the points of engagement with customers. 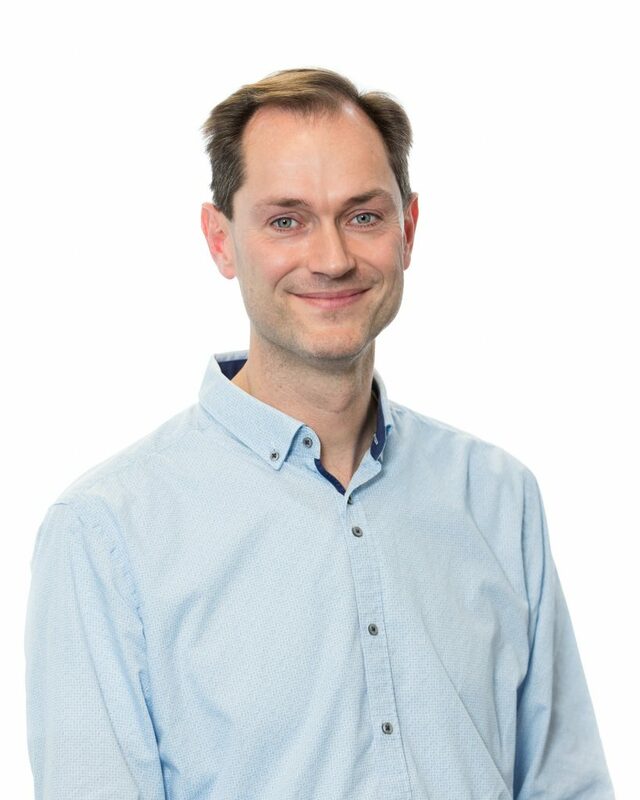 As Chief Architect, Michael is responsible for leading Escher’s core product development group, where he works to build a platform designed to take postal organizations into the future ensuring they can transform the customer engagement. 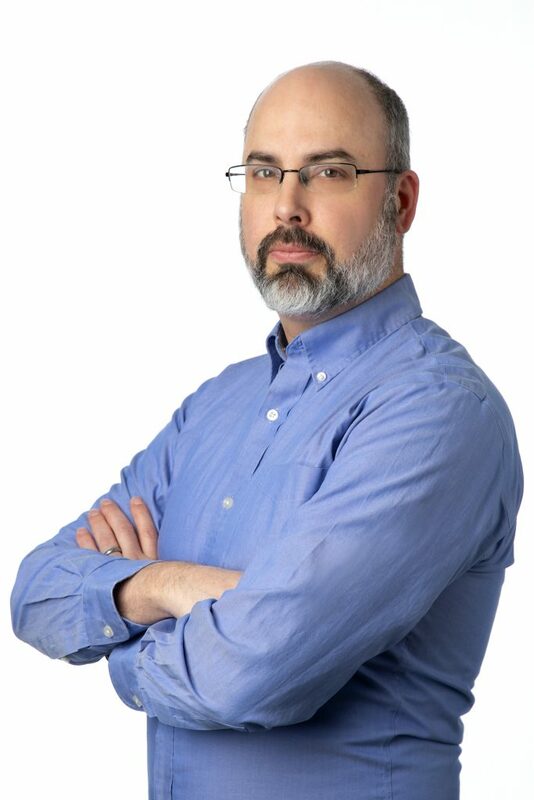 Michael joined the Escher Group software development team in June 2001 and since that time has been a lead engineer or architect for the majority of Escher’s products. He was also the principal solution architect for several of Escher’s largest customer implementations and has been involved with all aspects of postal counter automation in a variety of roles. This experience has given him a deep insight into the technical and business needs of postal organizations around the world, both large and small. He holds a BA (Hons) from Brandeis University. Jasjit Nehal joined Escher in 1999 and was Vice President of Software Development at its headquarters in Cambridge. 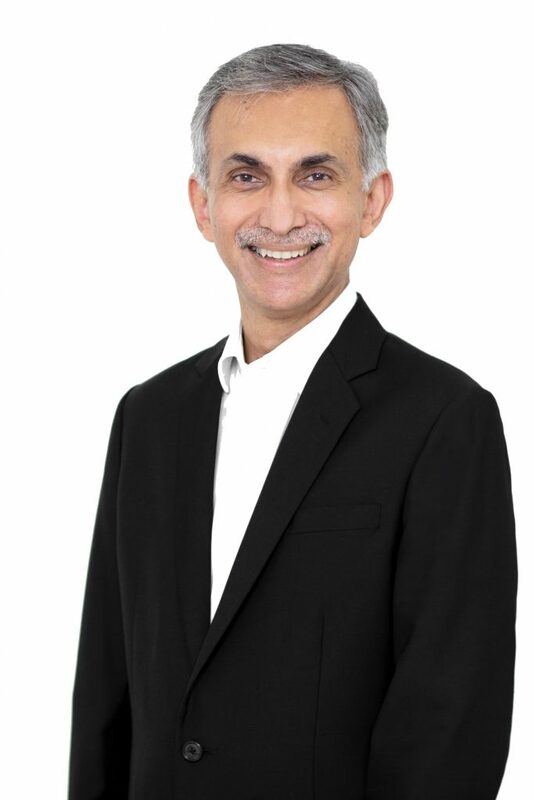 In 2002, he assumed overall responsibility for setting up and managing Escher’s Asia Pacific operations based in Singapore. He has been instrumental in the successful delivery of a number of Escher’s projects across the globe and has extensive knowledge of the postal industry. Prior to joining Escher, Jasjit held a variety of senior technical and management positions at ICL and Fujitsu and has extensive experience in the design and implementation of large-scale, high-performance distributed systems. 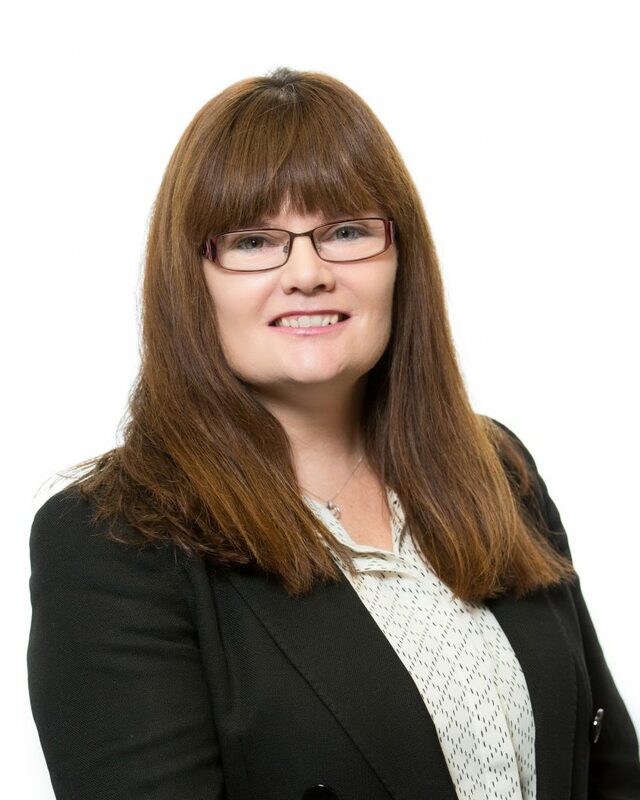 Amy is an accomplished leader a wealth of experience in building global professional services, customer support, and software development organizations for high-growth technology companies. 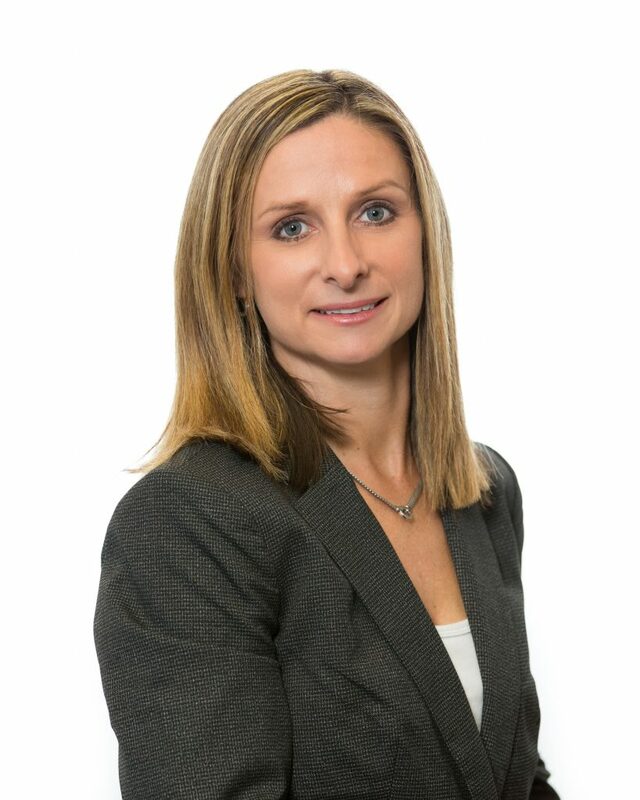 As Chief Operating Officer at Escher Group, she is responsible for global operations focused on delivering Escher’s solutions, providing world class customer service, and driving profitable growth. Amy is committed to partnering with Escher’s customers to help transform their channels, services, and points of engagement, and to ensure their success on the Escher platform. Prior to joining Escher Group, she held various leadership positions in global supply chain and point of sale industries including TrueCommerce Inc., Honeywell (Vocollect), and Hypercom Corp. She holds a Master’s in Systems Engineering from Western International University, a Master’s in Project Management from Villanova University, and Bachelor’s from Duquesne University. Wayne is a pioneering technology executive and change agent who has a track record for driving enduring results through leadership, agility and continuous innovation. Wayne has a proven track record of building world-class customer-centric engineering organizations by fostering a culture of data-driven continuous improvement and collaboration. 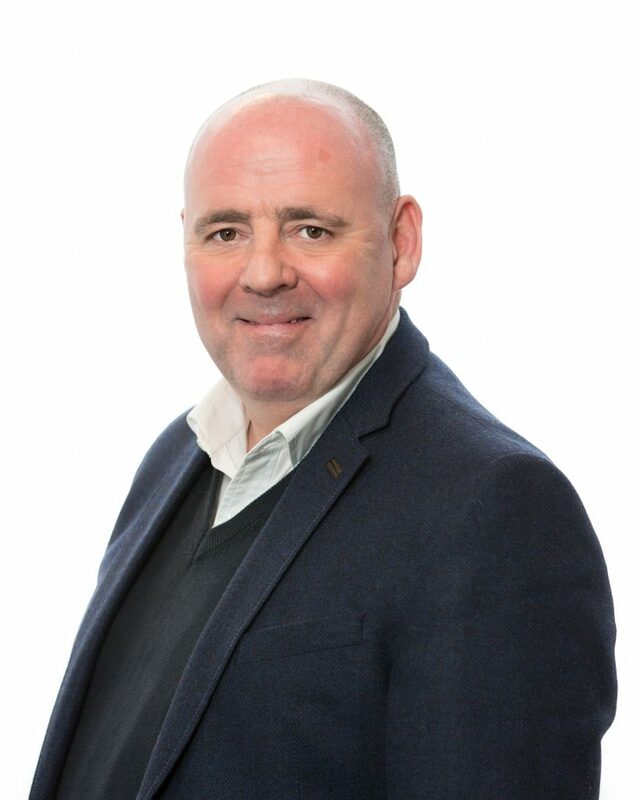 Seamus Yendole is responsible for driving global sales for Escher, with a focus on growing the company’s Point of Sales Channel solutions to Postal Authorities, Courier and Logistics companies. 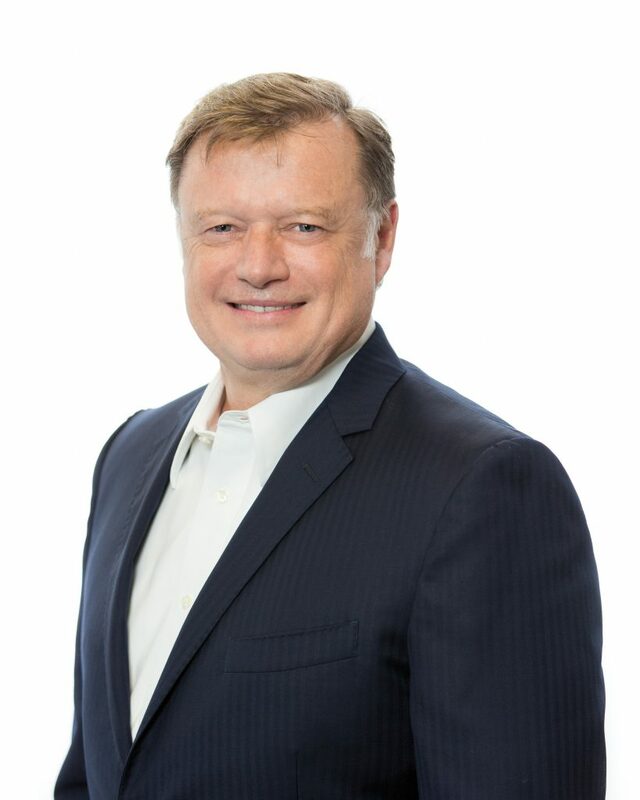 Seamus brings to the position a successful track record of more than 20 years that includes high-profile leadership positions and recognized sales achievements in the high-tech and Graphic Arts Industries. Prior to joining Escher in 2012, Seamus held Country and European Sales Management positions with Linotype- Hell AG/Heidelberg, MAN Roland Druckmaschinen AG and Canon Inc where he nurtured key relationships and engendered strategic partnerships that led to significant revenue growth. Seamus is a graduate of Dublin Institute of Technology and earned a BA Print Technology Management. Alan Kilduff is Vice President of Product Development in our Digital Services Group. Alan is responsible for innovation and product delivery of Escher’s digital platform, which encompasses the areas of online web hosted services, consumer mobile apps, digital mail delivery and data analytics. In Escher, Alan has worked closely with many of our Postal customers to deliver modern digital services for their staff and customers. Alan has also been closely involved with key Government service strategies where these services are delivered through the Post Office. 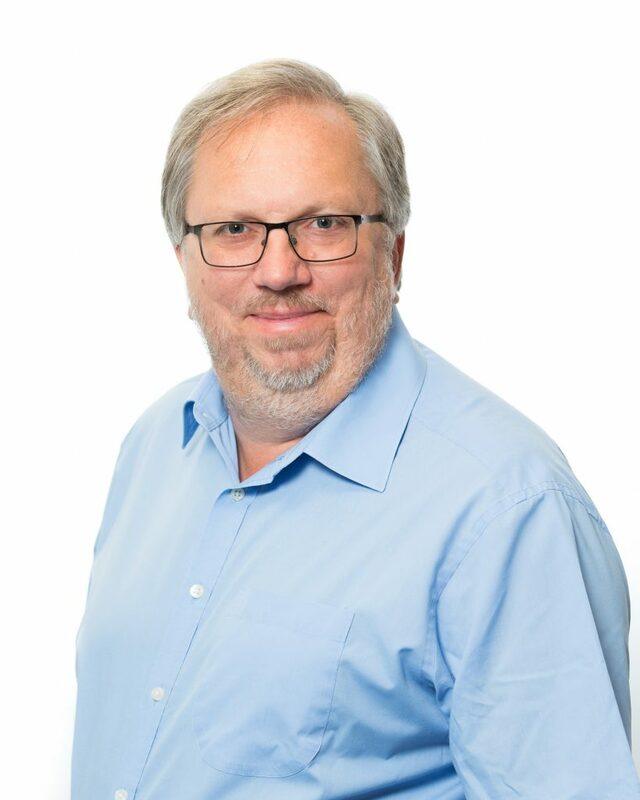 Alan is keen technologist, a Computer Science graduate of Trinity College Dublin and has many years’ experience of managing highly performant teams delivering enterprise grade highly scalable applications including document management, workflow and workforce management solutions. Alan is a frequent speaker at a variety of industry conferences. Since joining Escher, Pauline has risen to the position of VP of Delivery with overall responsibility for management, coordination and delivery of all customer solutions. Prior to moving in to the postal technology sector, Pauline held positions in the telecommunications and healthcare industries. A graduate of Dublin City University with a BSc (Hons) in computer applications, Pauline has 20 years’ experience in the postal and technology industries. Prior to joining Escher Group in 2001, Pauline was involved in counter automation initiatives for the UK Post Office and Australia Post. These experiences, together with her involvement in counter automation projects within Escher, have given her significant insight into both the business and technical needs of major postal organizations. 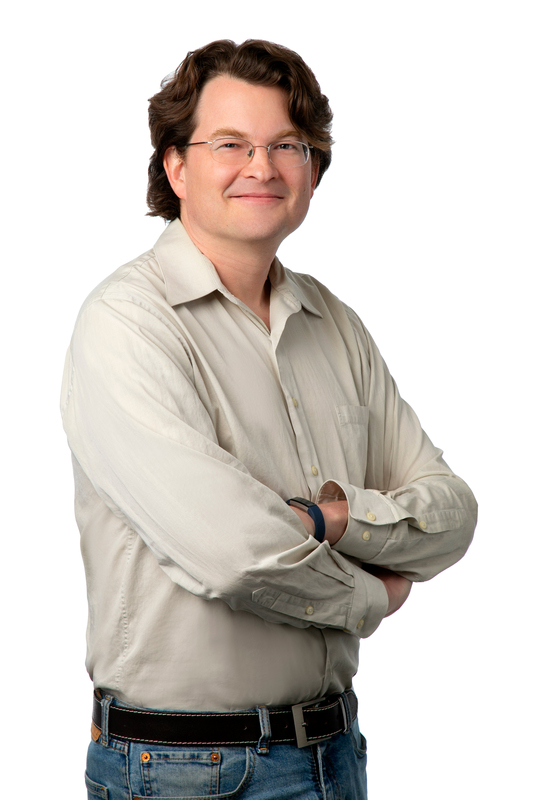 David is a CFO with a track record of consistently delivering shareholder value in growth stage technology businesses. David is responsible for futureproofing Escher’s financial and commercial capabilities. After qualifying as a Chartered Accountant with E&Y, David has gone on to hold senior management roles in companies such as Ivron Systems, Similarity Systems, Brown Bag Films, Mobile Travel Technologies and now Escher. David also holds an MBA and a Diploma in Executive Coaching. 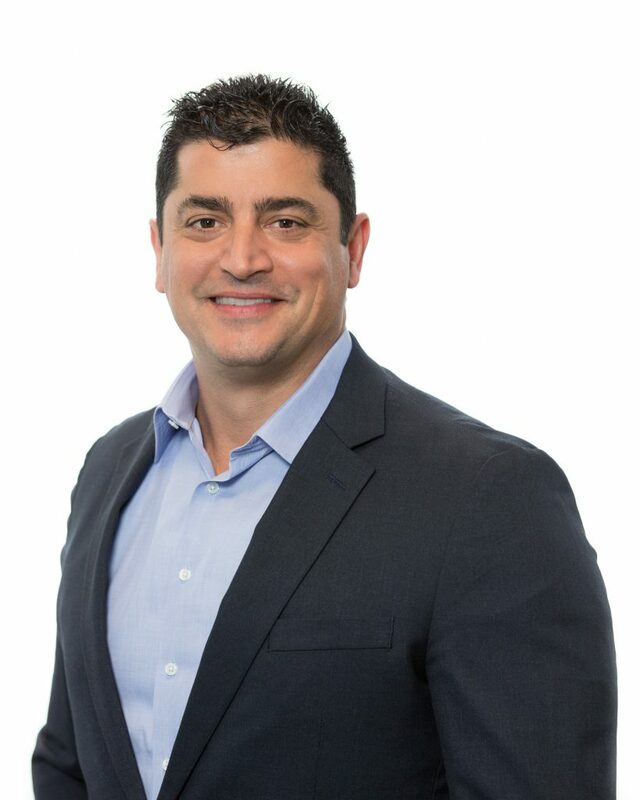 Rodrigo is an executive leader with a proven track record in driving revenue growth for the financial services and the technology industry. Rodrigo is responsible for the performance, strategy and alignment of revenue operations at Escher. Within this remit falls the sales execution model, the go-to-market strategy and the customer relationship management that drives customer success. 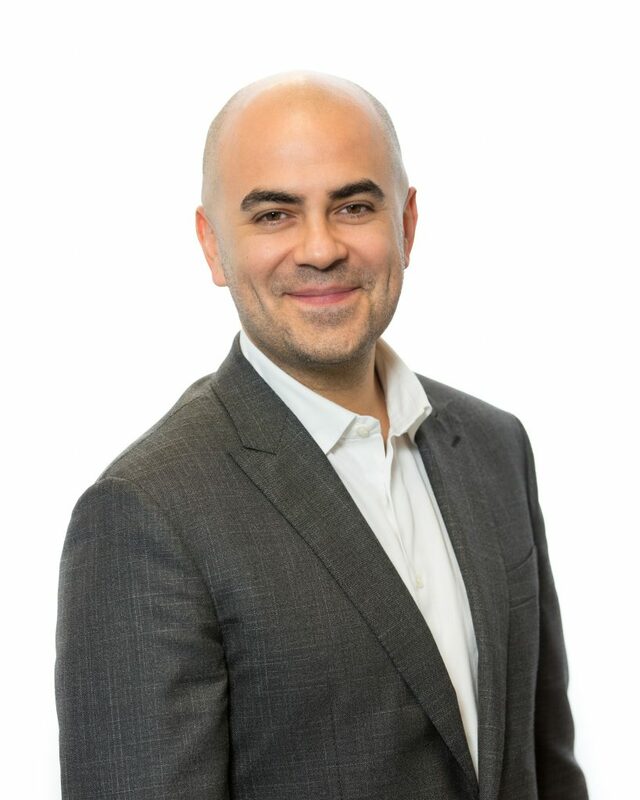 Prior to joining Escher this year, Rodrigo spent over 8 years at Salesforce working for the Commercial Business Unit in various leadership positions, the last appointment as Area Vice President for UKI. Rodrigo started his technology solutions career serving as Global Account Manager for Thomson Reuters (Reuters AG) in Frankfurt Germany having come from a derivatives finance background. Rodrigo is alumni of the George Washington University in Washington, DC. As Chief Product Officer, Jeremy is responsible for the strategic direction of the Escher product suite. Jeremy has worked in the postal technology business since 1987, with his first 13 years spent in the UK Post Office, before joining Escher in 2000. During his time with the UK Post Office he played major roles in a number of counter automation initiatives, within what is one of the world’s largest postal companies. Prior to taking up his current role, Jeremy held the position of VP of Professional Services in Escher for a number of years, working closely with each of Escher’s major customers. This has given him significant insight into both the business and technical needs of major postal organizations across the world. Jeremy holds a BA (Hons) in mathematics and a MA from Trinity College, Oxford. 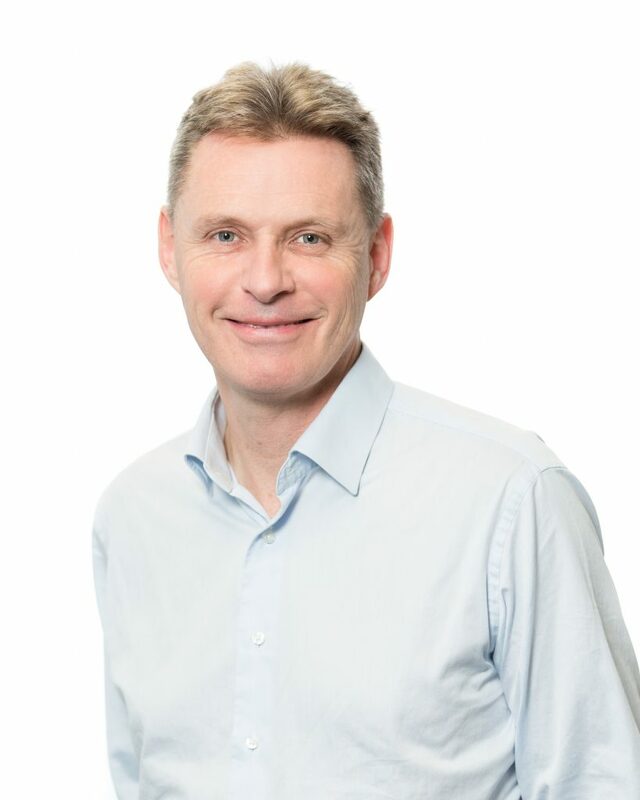 Prior to moving into the postal business, Jeremy worked for Logica, a major UK software house, on a number of large projects for blue chip companies in both the oil and technology sectors and at the scientific research institution for the UK gas safety industry. Nick Manolis is responsible for successfully positioning the company as the global leader in customer engagement solutions for postal organizations. Under Nick’s direction, Escher is transforming how Posts engage with their customers, moving them away from the constraints of yesterday’s operating models and IT infrastructure and transforming the posts economics. Under Nick’s leadership, Escher renewed its focus on Posts providing purpose-built technology for the postal market helping them to truly put customers first while profitably engaging them anywhere, anytime across all points of engagement. Prior to Escher, Nick was President & CEO at a successful global supply chain company focused on providing a global retail trading network. Nick as held several executive positions during his 25-year career in enterprise technology and services.